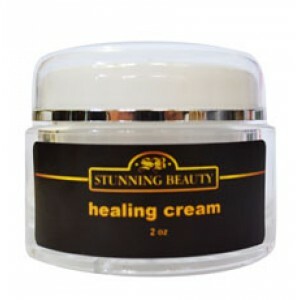 Rejuvenate your skin using the skin care products of Abby Herbal and Homeopathy. 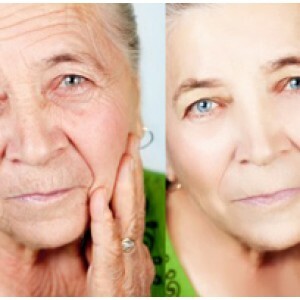 Many effective skin care products are there to transform your face. The products are there for the various applications and flavouring. Place an order of the face packs, base creams, lotions, facial toner, moisturizer, face cleanser, healing creams, and much more. Effective products are there for the complete body care. 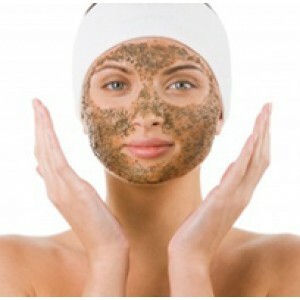 While you apply the beauty products, they give a decent charm on your body and face. Natural skin care products we are offering, that have the powerful nutritional value.